A well cut ‘hour glass finished’ suit in a glorious blue fabric which Henry Herbert Tailors made for a keen yachtsman for his wedding in Italy…complete with fabulous weather and bride! See also: tailored wedding suit, wedding in italy, Wedding Suit, wedding suit london. 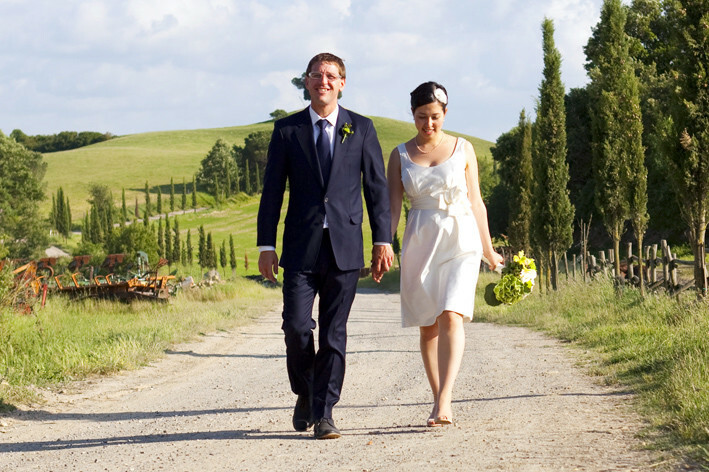 wedding suit london Archives - Bespoke Suits By Savile Row Tailors.